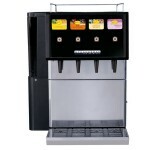 Schankomat technology for your breakfast business. 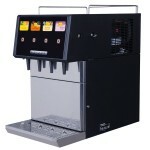 The first cold drink in the morning requires the highest attention on dispensing-technology. 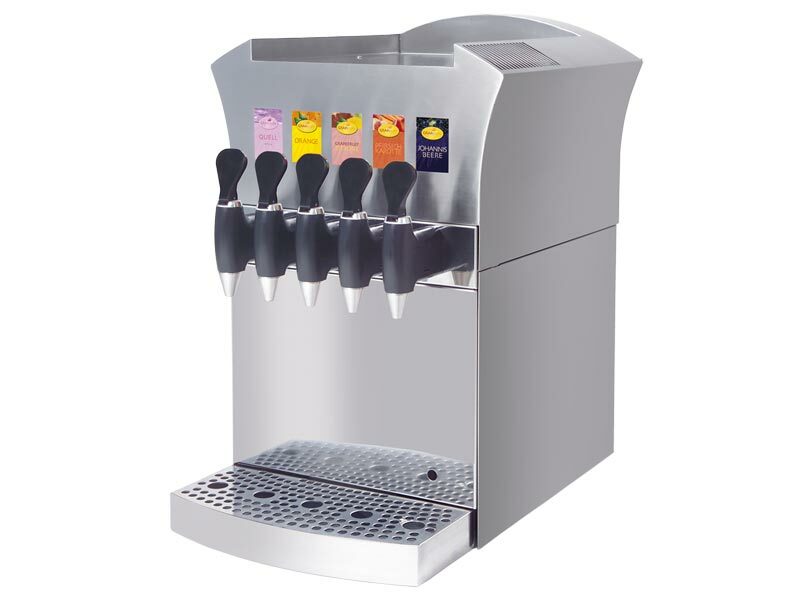 The Schankomat-GrapiSun CouterTops provide the right solution for your buffet but also for back office use. And of course, with integrated cleaning function. The perfect solution for refreshingly vital breakfast drinks. 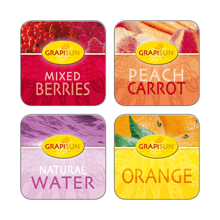 The dispenser with 3 lines offers you the possibility of preparing 2 GrapiSun products perfectly. 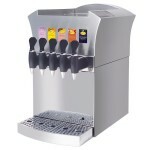 Additional this machine is equipped with one stillwater-tap. Integrated cooling and simple hygienic cleaning process. The perfect solution for refreshingly vital breakfast drinks. 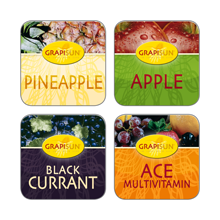 The dispenser with 5 lines offers you the possibility of preparing 4 GrapiSun products perfectly. 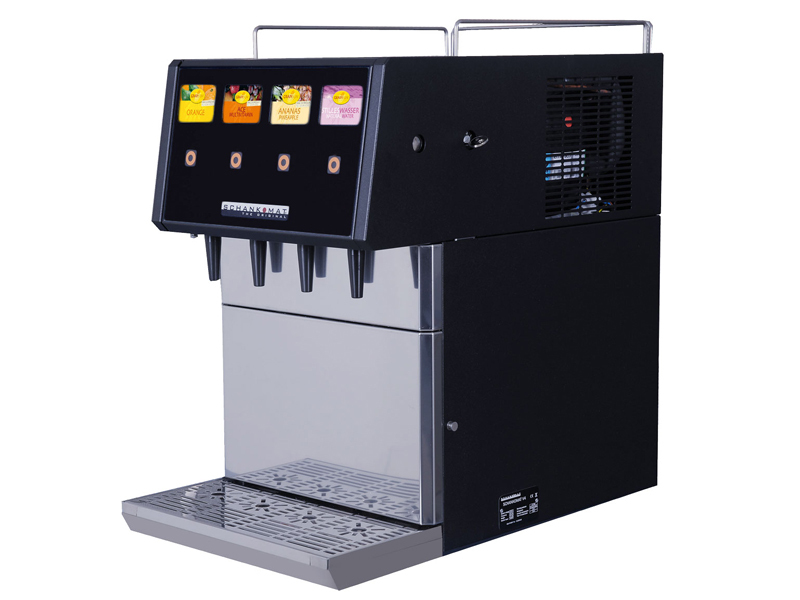 Additional this machine is equipped with one stillwater-tap. 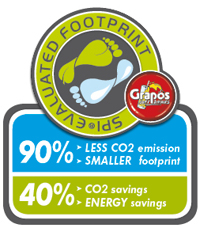 Integrated cooling and simple hygienic cleaning process. This buffet dispenser has everything inside. 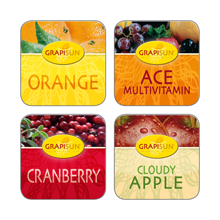 Besides the advantages of our typical GrapiSun-dispensing-technology also 3 bag in boxes (3 KG) are stored inside the unit. 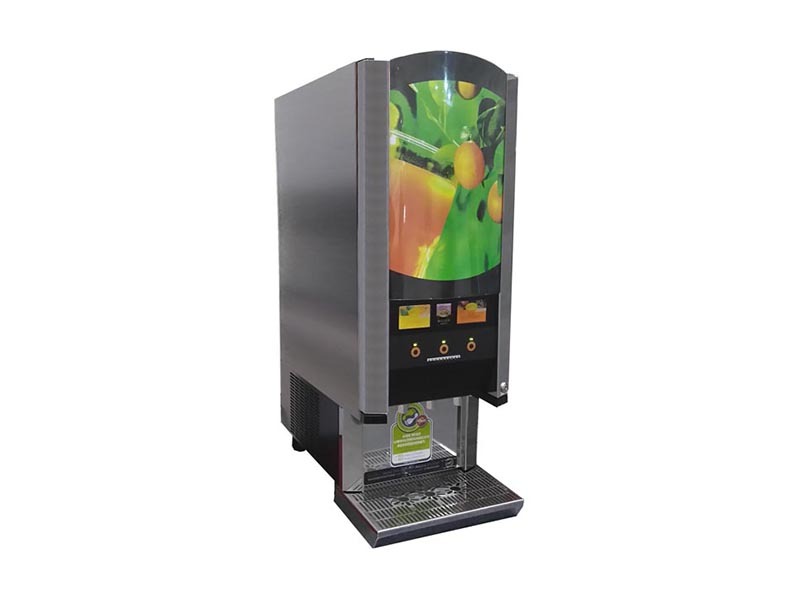 Integrated cleaning function and shutdown (even a box is empty) are the highlights of the Schankomat S4-dispenser. This is unique! A portable water tank, mounted on the Schankomat S4 gives the opportunity for fresh-water-line independent dispensing. This allows for example simply use in seminar areas. Just plug in and dispense! 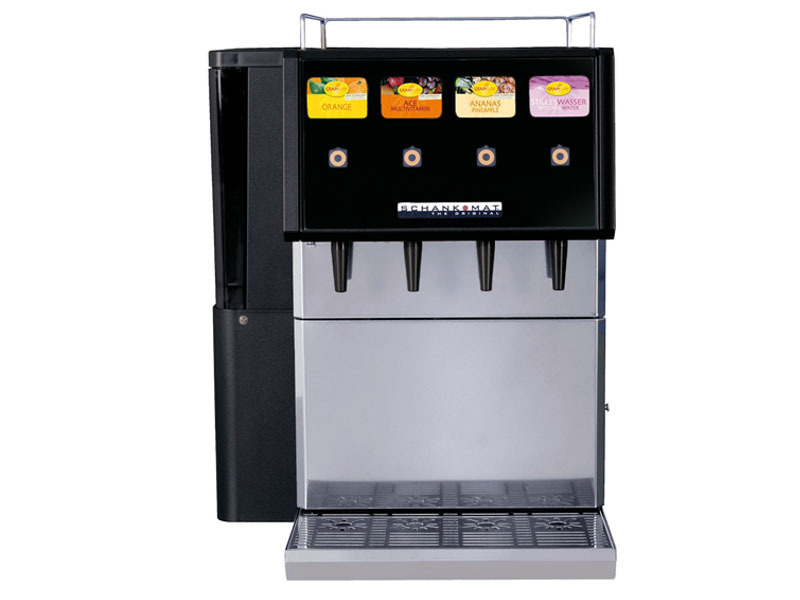 The buffet-solution offers maximum prodct selection. Up to 5 GrapiSun premium breakfast-drinks can be offered to your guests. 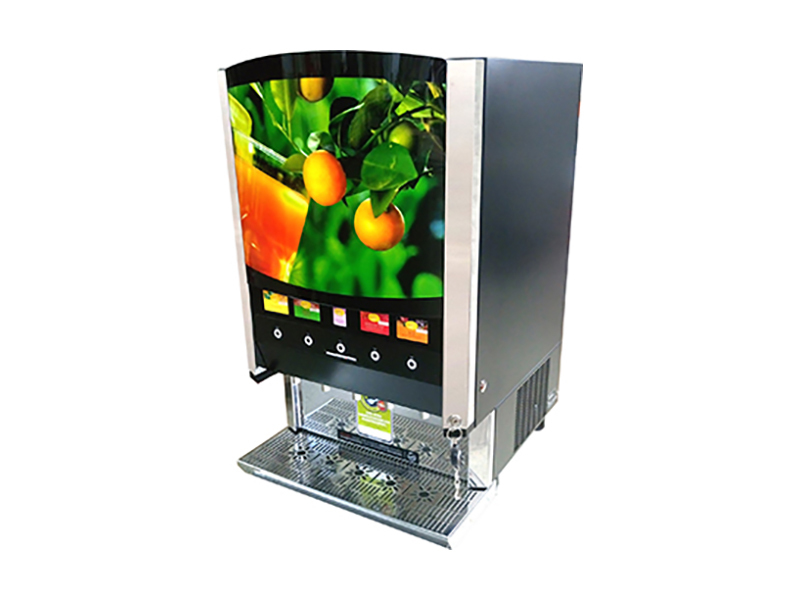 Convincing dispensing system, attractive design, perfect in price and performance.